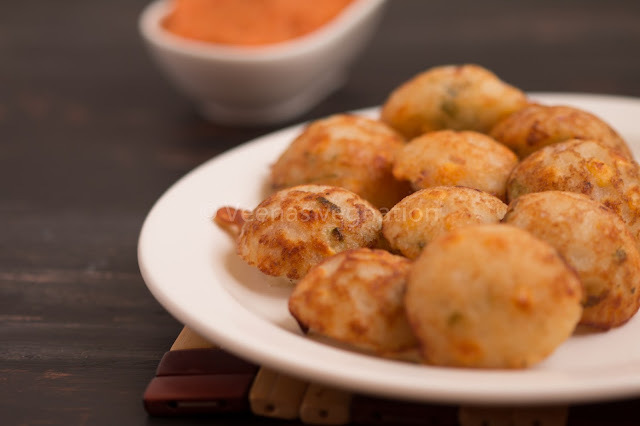 There are many varieties of appam that we prepare for breakfast with the fermented appam batter , idli batter, millets batter. 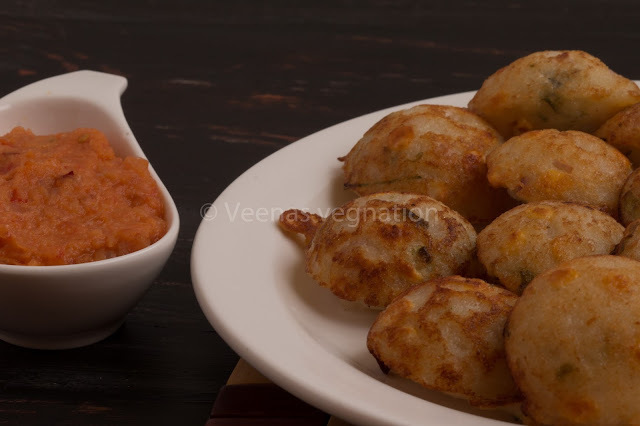 But when you do not have the batter stock and you want to make the appam or kuzhi paniyaaram for the breakfast then this instant rava appe is the best choice. 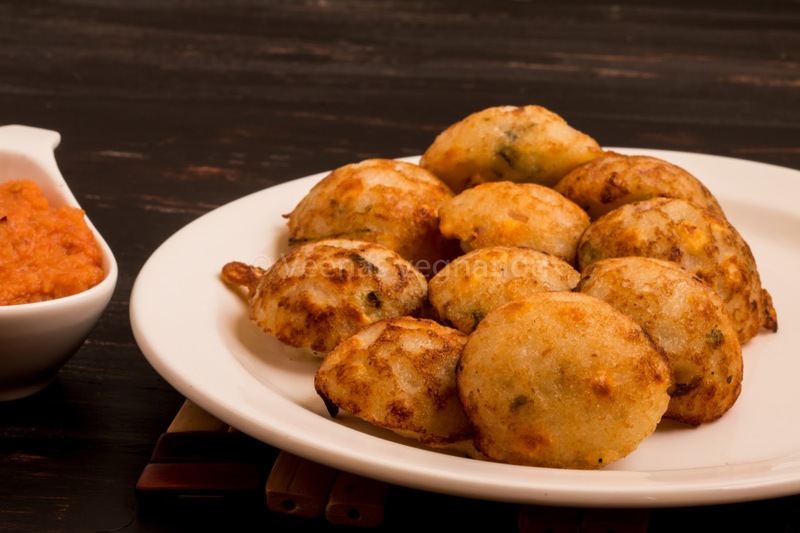 When the oil heats up sufficiently, pour spoonful of the prepared batter into each kuzhi, close it with the lid.